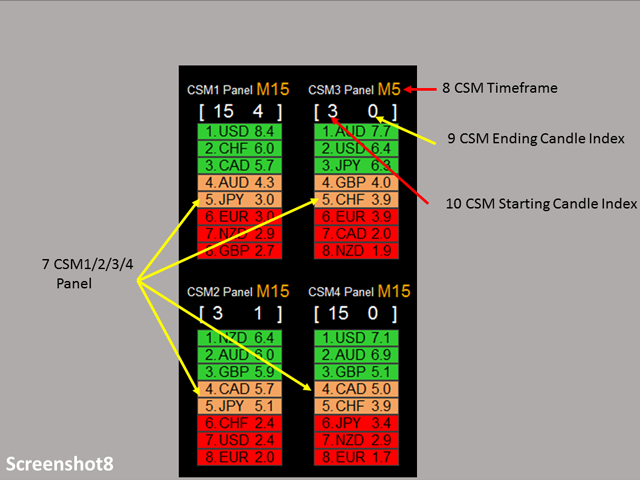 The Dashboard Currency Strength Meter Advanced gives you a quick visual guide to which currencies are strong, and which ones are weak over the customized 4 time-frames and period. 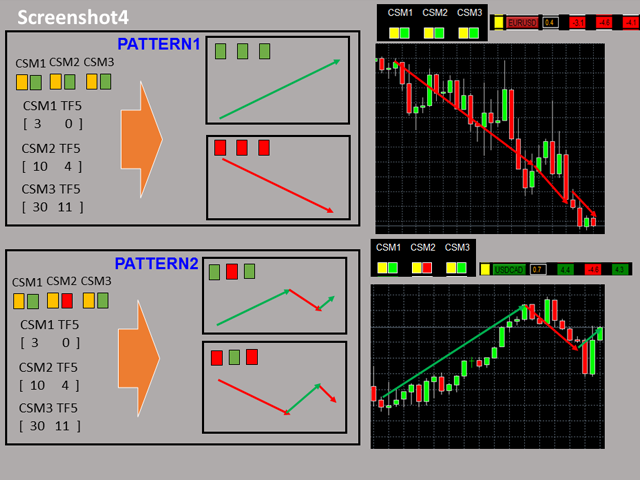 With the combination of usage of the 4 Currency Strength Meters , you are able to monitor almost all kinds of price patterns (see screenshot 3, 4, and 5) and generate buy/sell signal based on the pattern you select. 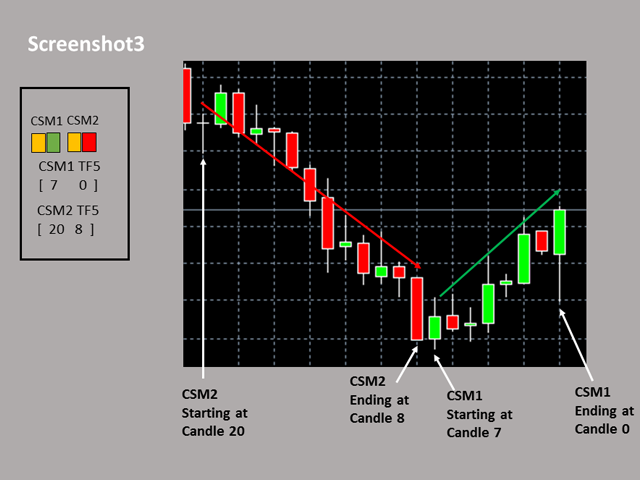 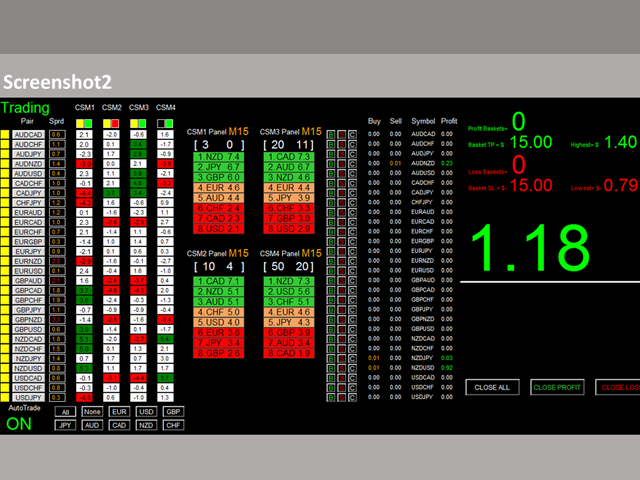 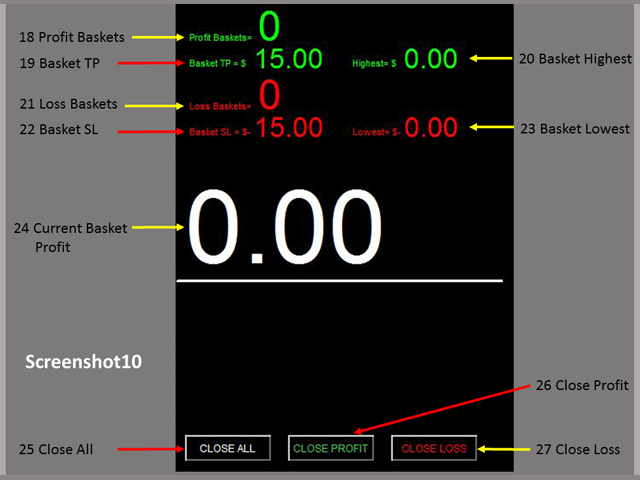 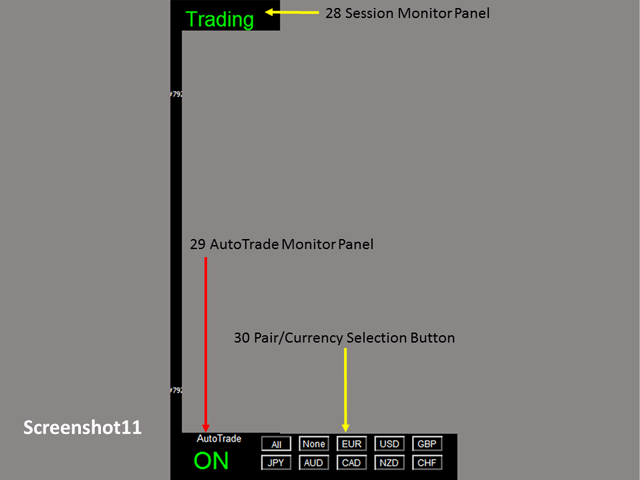 Monitor all 28 pairs and provide trading signals based on the Currency Strength Meter selected, time-frame of the Currency Strength Meter, and the starting and ending candle selected, which combine to generate the specific PA pattern as desired. 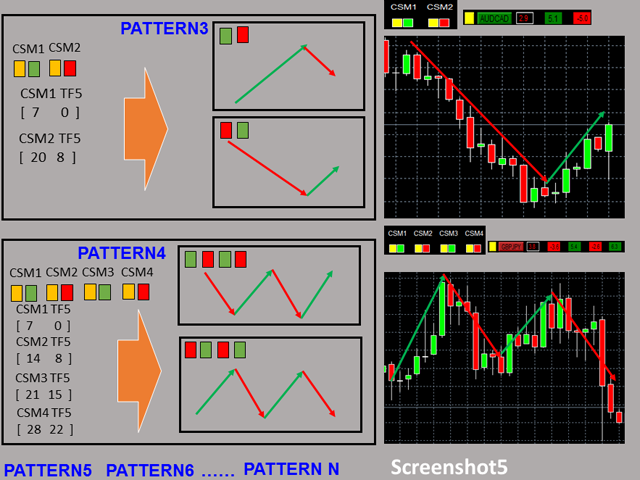 (see screenshot 1, 2, 3, 4, and 5). 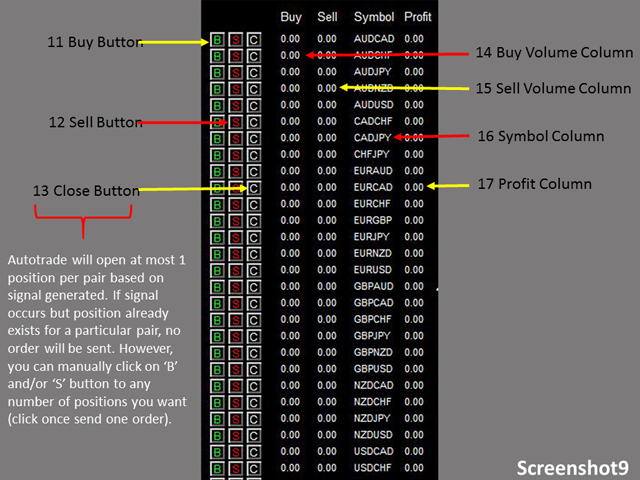 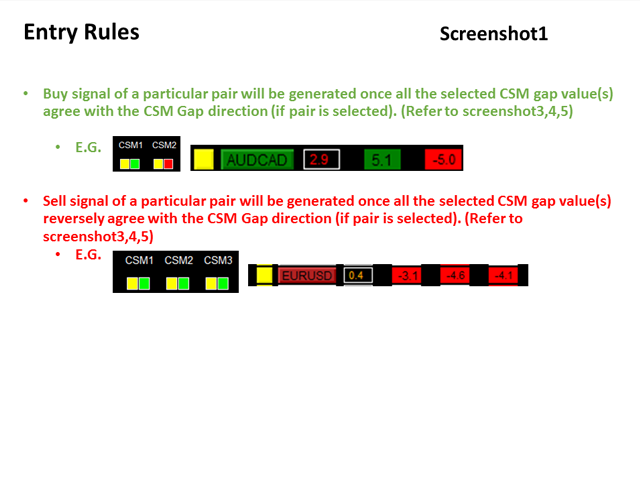 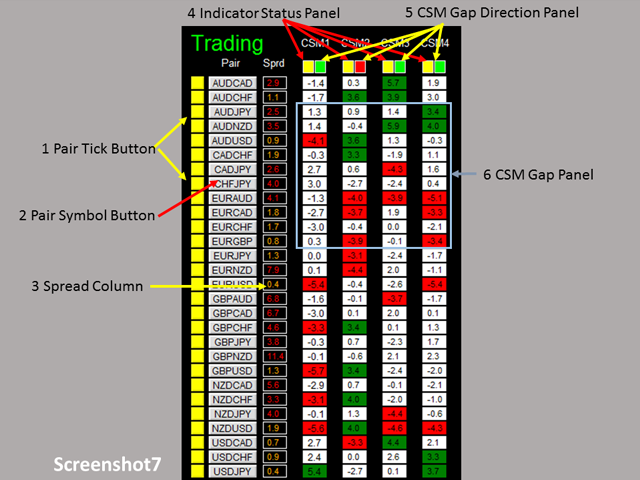 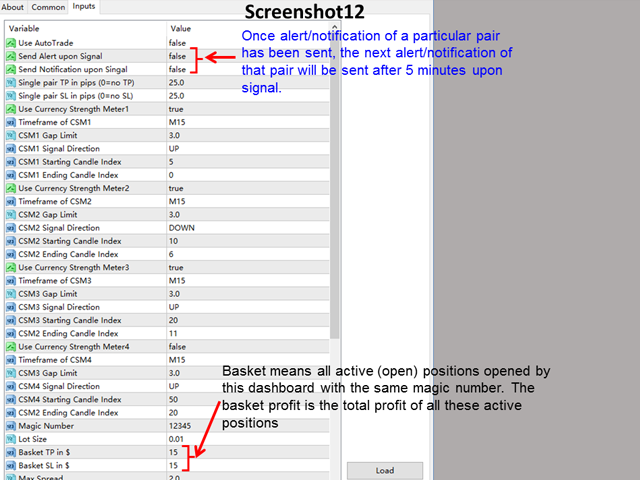 Pair Tick Button: Click once to active the corresponding pair for trading. 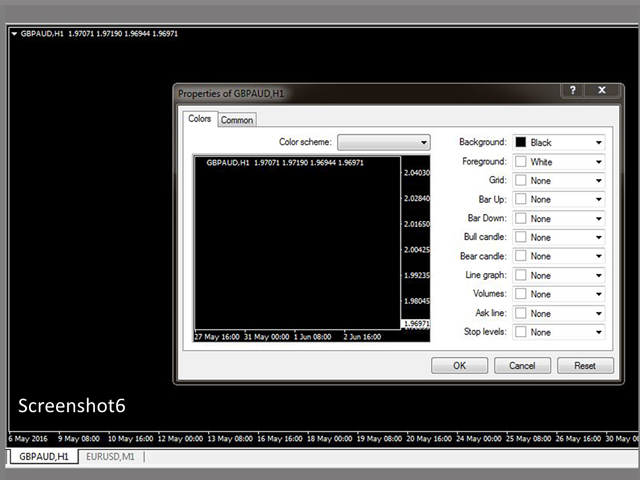 Click once more to de-active.